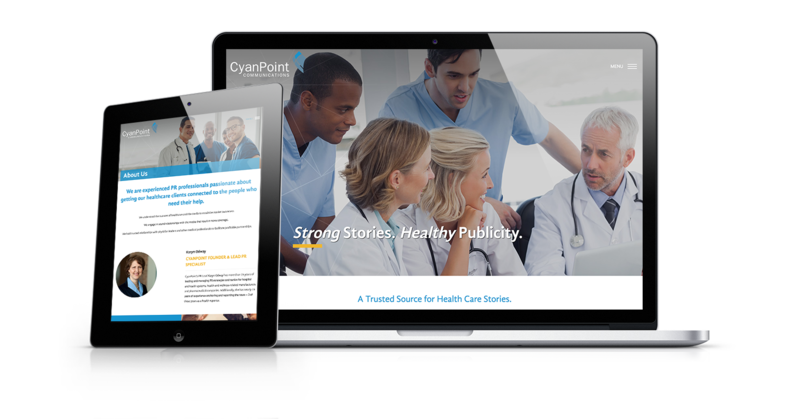 CyanPoint Communications, a Chicago-based public relations consultancy connecting healthcare providers to the people who need their help, asked for our help in creating a chic, mobile responsive website that gets the message of their business to the viewer quickly and is very user friendly. 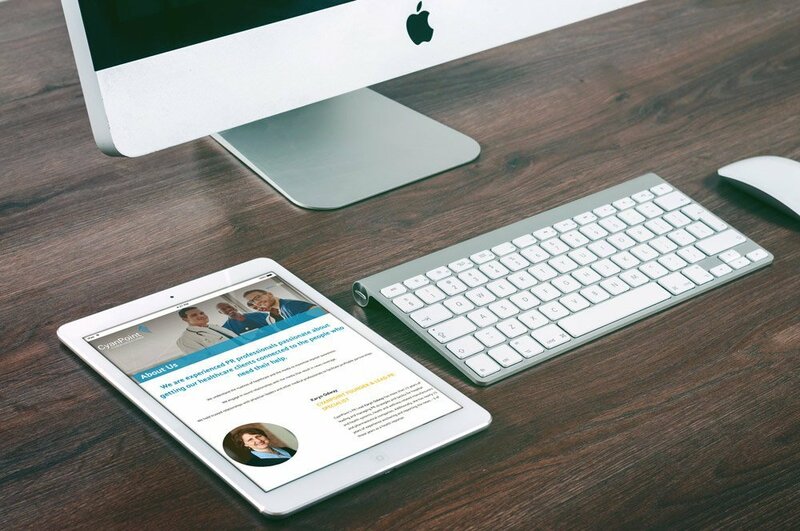 We used blues and oranges throughout the site because of blue in their logo and orange is the complimentary color of blue, which mean they work very well together. 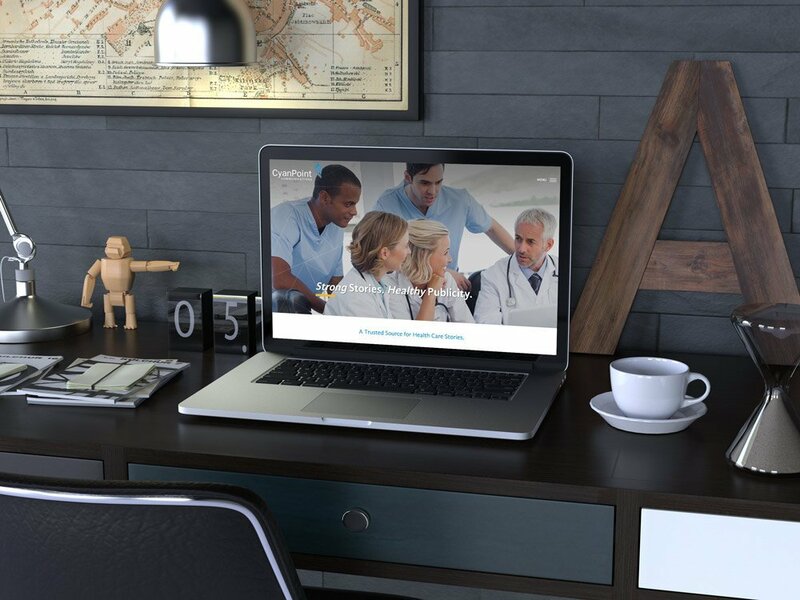 The large images of people in the healthcare field interacting with one another drives home the message that this website is about how they connect patients, pet parents, and other medical professionals to experts in the medical field that have expertise to share and services to improve health and deepen relationships.